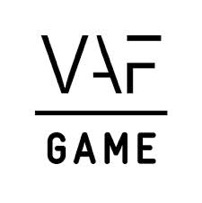 As virtual and augmented reality have created a gateway for other industries to start using game technology, we’re happy to welcome Visual Dimension to the ever growing FLEGA family. The Ename based company practices its long-time love for 3D visuals in two domains: architecture and digital cultural heritage. With over 20 years of experience, they have become experts in the world of virtual 3D reconstruction and interaction with digital heritage. The engineering background of co-founder Daniël Pletinckx is combined with the profound knowledge of archaeology and art history to realistically reconstruct historical buildings, daily objects and manuscripts. Every object you encounter in their simulations is the result of detailed scientific research, built on both historical and engineering principles. 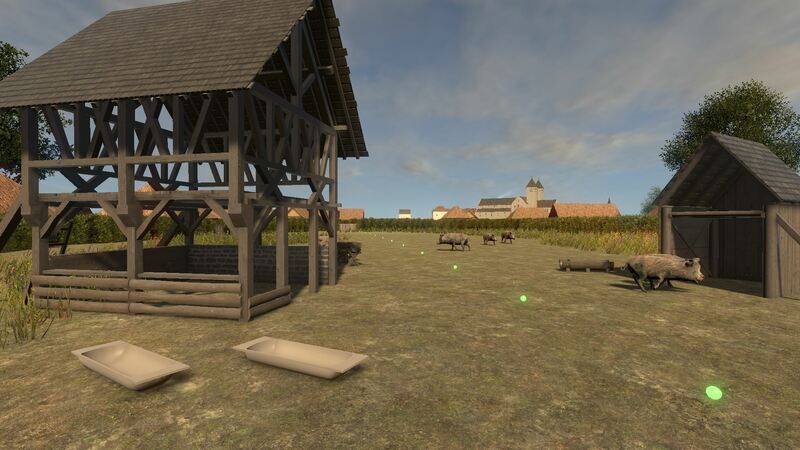 For instance: the 3D reconstruction of a watermill isn’t just about making something that looks like a watermill, but creating an object that fits with the available scientific knowledge and can also function like a watermill. These high-quality 3D reconstructions are then made as interactive as possible in order to enhance visitor involvement and social interaction. For example: museum visitors can investigate 3D printed versions of digitally restored artifacts that are enhanced with Arduino boards, or visitors can walk through a 3D version of a dollhouse that’s physically on display in the museum. It’s an excellent way to spice up museum visits and get (young) people genuinely interested in the subject matter. One of their boldest projects to date is the visualisation of the Benedictine abbey of Ename and its surroundings in different centuries. This digital reconstruction, built in Unity, is the foundation for the serious/educational games Ename 1290 and Ename 1665. 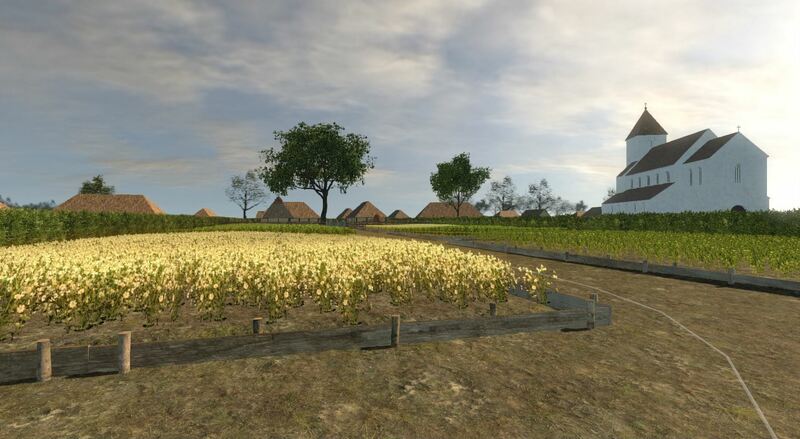 Using Kinect motion technology, players are taken on a historical journey where they can discover what the village and abbey looked like in medieval times and how people lived back then. The simulation can be used as a visual aid for a museum guide, but there’s also a game mode. In this mode, players will have to investigate different objects and listen to the story behind them. They will really need to embrace the way of life in order to know what objects they’ll need to solve the puzzles to proceed. As the game is beamed on a large screen, it’s also possible to experience the adventure as a group. While only one player at a time can control the action, everyone watching can learn about the world and think about the solution. You won’t have to wait long to try this out for yourself! On September 10, during the 29th edition of Heritage Day Flanders, Visual Dimension will be showcasing some of their projects at the archaeological site of Ename. Using Google Cardboard, you’ll be able to take a virtual reality tour through the abbey gardens in both 1665 and 1730. 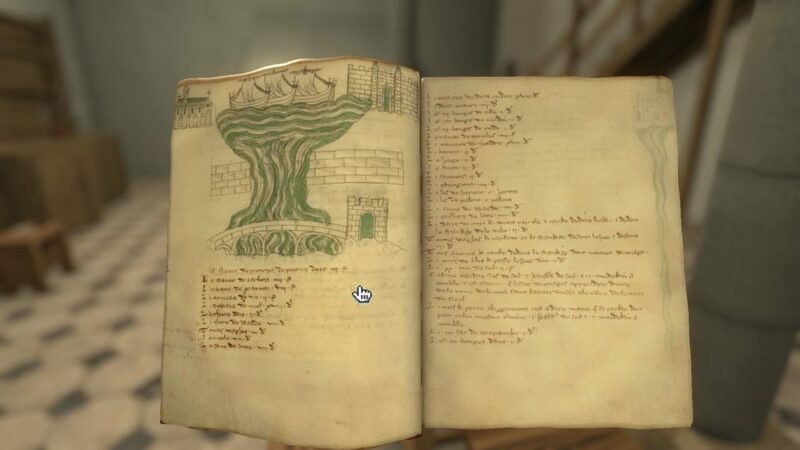 On top of that there will be a presentation of the work-in-progress version of Eham 1291, an update of the Ename 1290 game that features even more interactive objects (such as readable manuscripts), a better storyline and improved navigation. Definitely worth checking out!